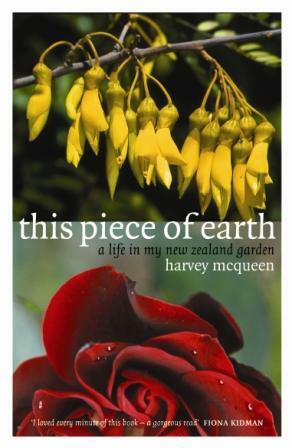 Harvey McQueen was born in Little River, Banks Peninsula, and educated at Akaroa District High School, Christchurch Boys’ High School and Canterbury University. Co-editor of The Penguin Book of New Zealand Verse, he also published six volumes of poetry. 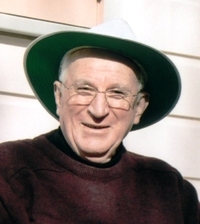 In 2002 he was made an Officer of the New Zealand Order of Merit for services to education and literature. He is the author of This Piece of Earth, published by Awa Press in November 2004. Harvey McQueen died on Christmas Day, 2010, after a long illness.